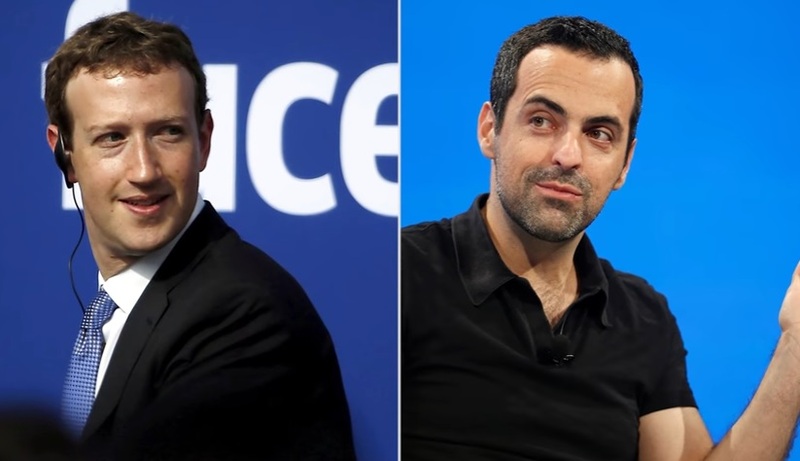 Hugo Barra is a former vice president of Android at Google before he was leaving the company to work for Xiaomi. After successfully brought Xiaomi as a well-known brand internationally, he once again moves to another company. For this time around, he decided to get back to the Silicon Valley and work with Facebook. 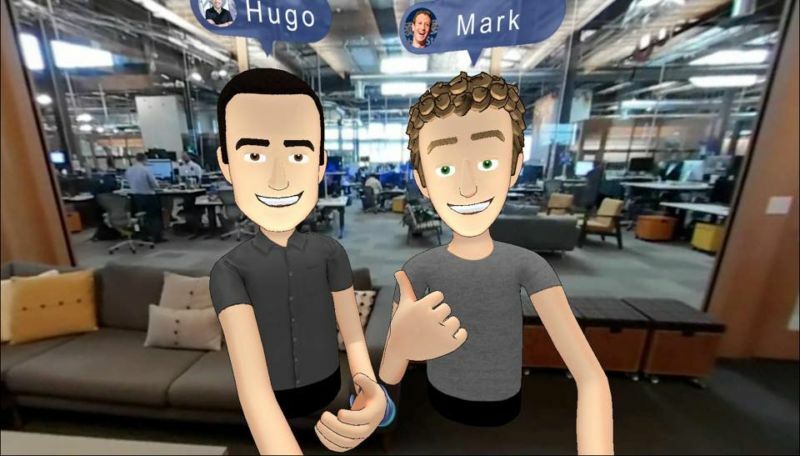 In Facebook, Mark Zuckerberg says Hugo Barra will work as VP of Virtual Reality, and he will lead the Oculus team. Oculus’s next project is to turn the self-contained “Santa Cruz” prototype into a consumer product. The “Santa Cruz” prototype is amazing because it is a wireless VR set complete with computing resources on its own. With Barra onboard, it is expected the development and end to end packaging for the upcoming Oculus will be fantastic.